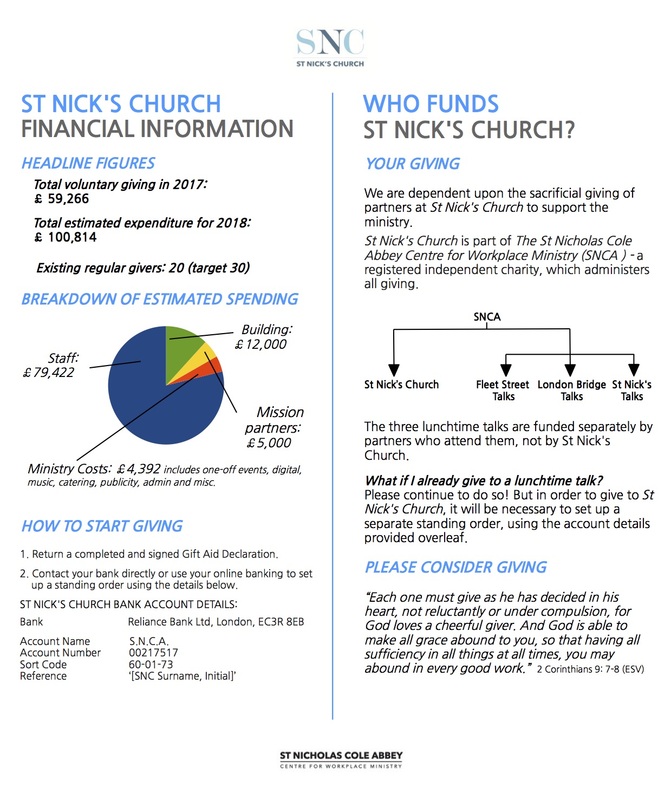 People often ask who funds St Nick’s Church. 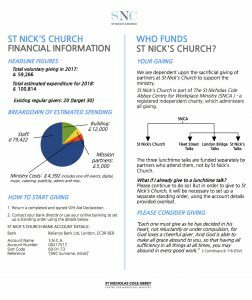 The simple answer is: all the ministry done at St Nick’s is funded by the sacrificial financial giving of the St Nick’s Church family. 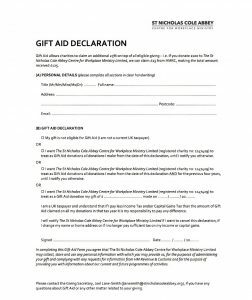 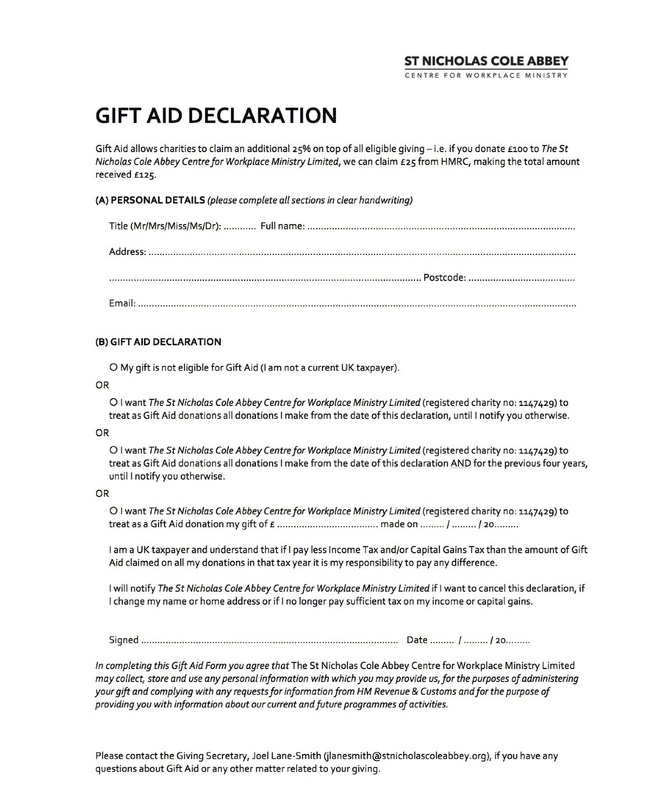 Partners who would like to financially support St Nick’s Church may contact Joel Lane-Smith at joel@snca.co.uk, fill in the form on the right, or download it here.